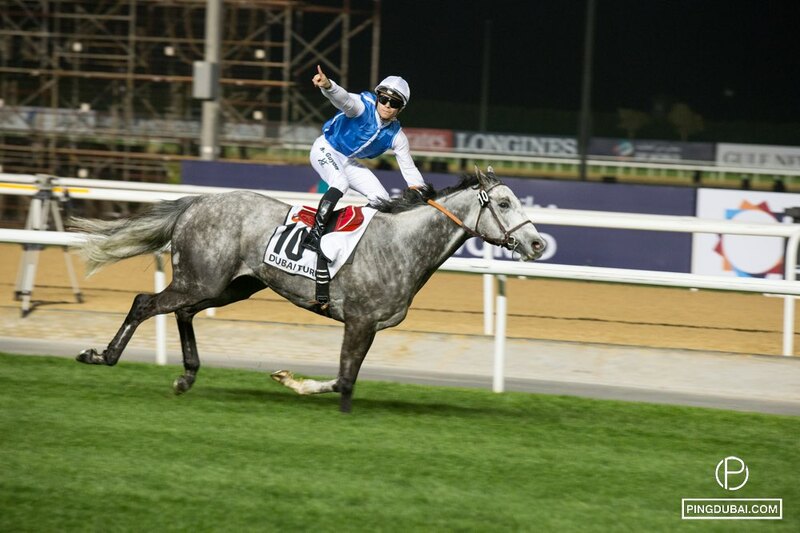 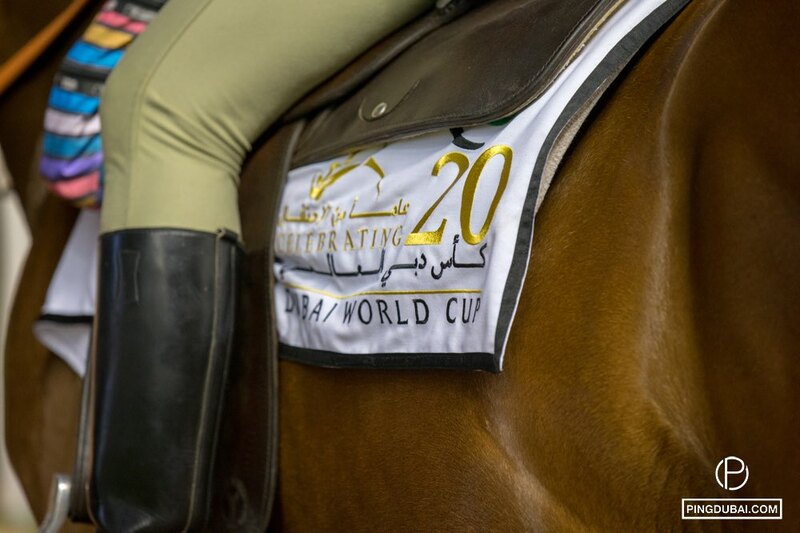 Adorned with the colours of HH Sheikh Hamdan bin Mohammed Al Maktoum, Prince Bishop, ridden by 26 year-old jockey William Buick and trained by Saeed bin Suroor from HH Sheikh Mohammed Bin Rashid Al Maktoum’s Godolphin, came in first all guns blazing at the 20th Dubai World Cup! 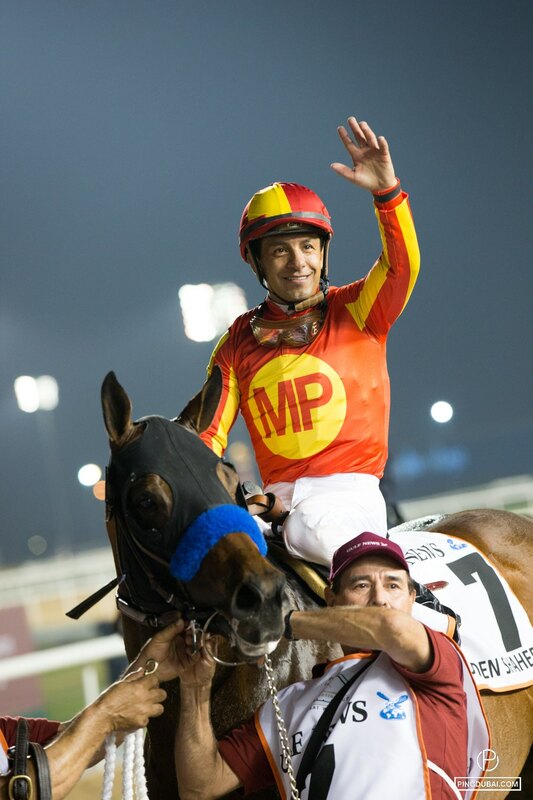 in a track record time of 2:03.24, jockey Buick blew a kiss to the crowd, setting a storm of applause all around. 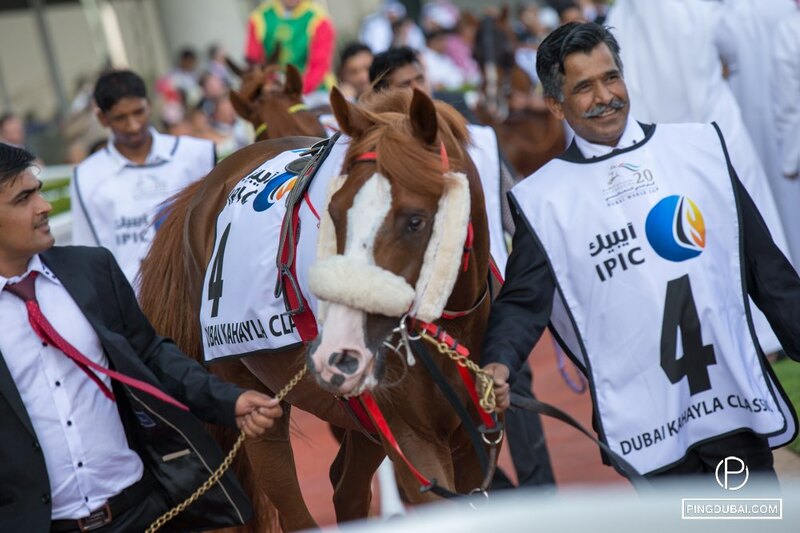 The young man did well to follow trainer Bin Suroor’s instructions to steer clear of Meydan’s new dirt track kickback: “I didn’t look back. 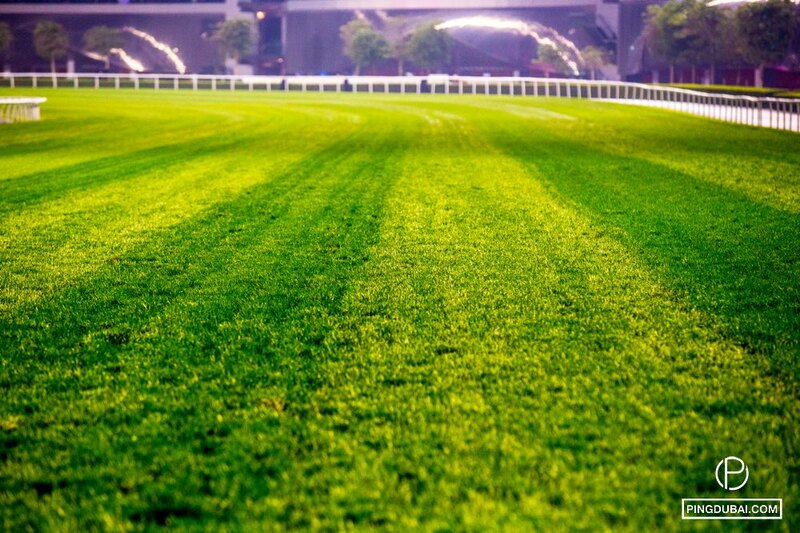 I just kept going,” he said. 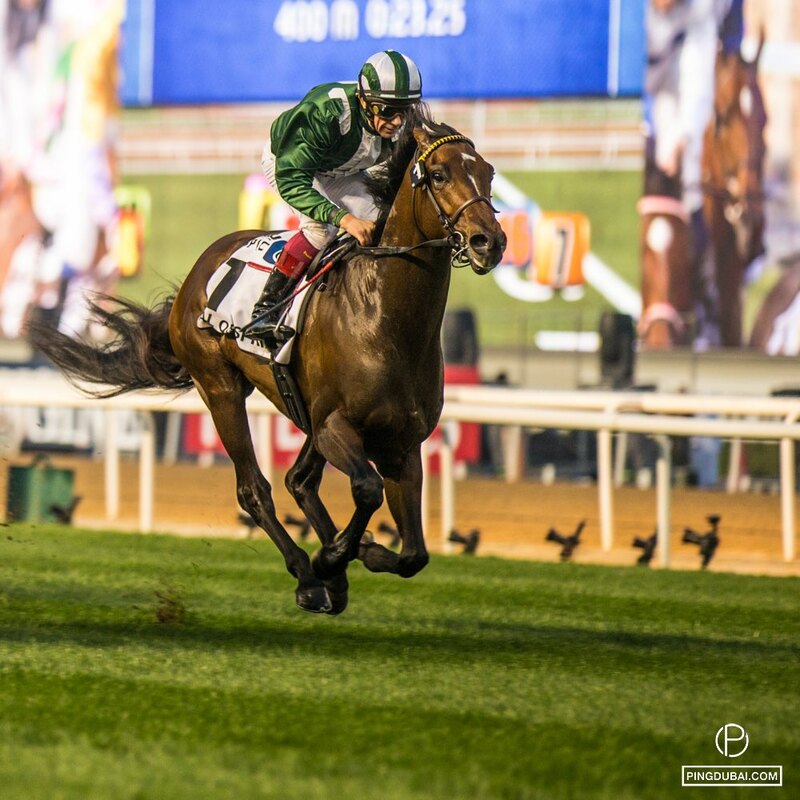 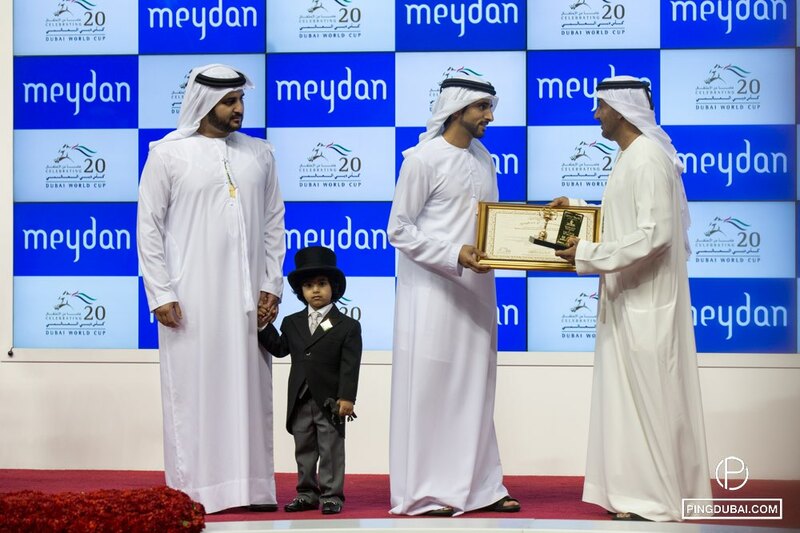 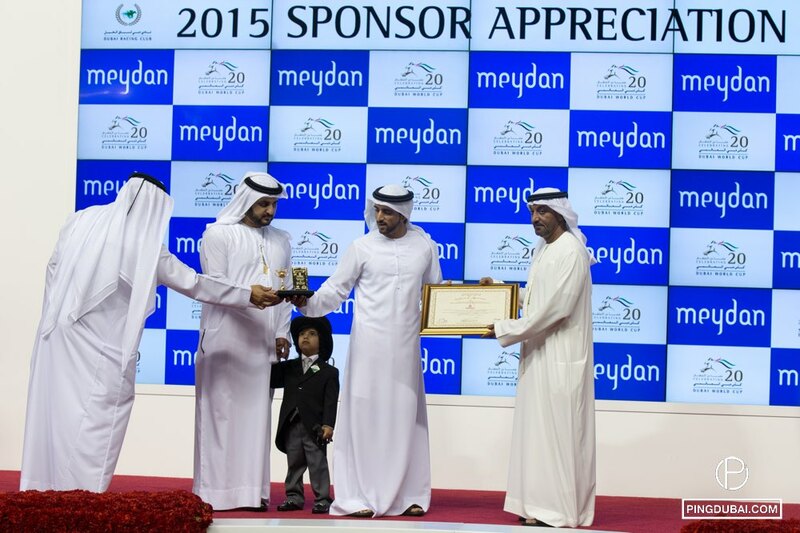 “Some horses improve with age, and it’s great to see him win,” echoed Bin Suroor. 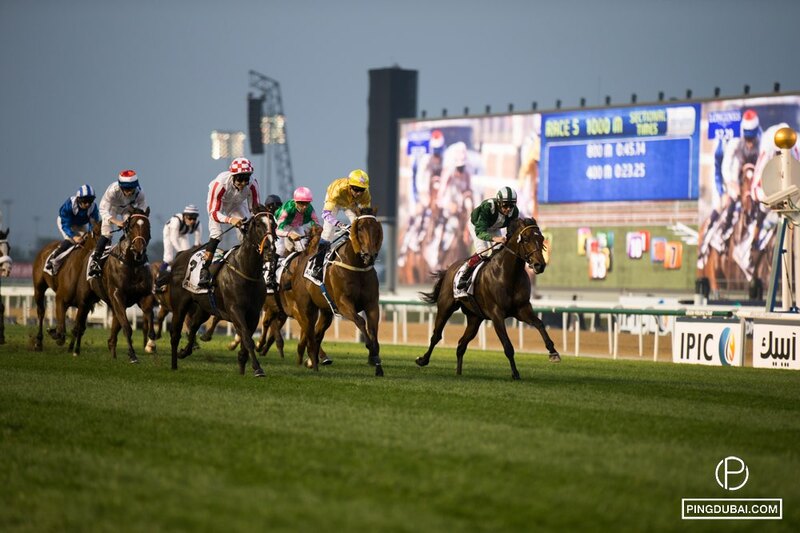 Coming in 4th was Candy Boy (USA), followed by Hokko Tarumae (JPN), African Story (GB), Long River (USA), Side Glance (GB) and Epiphaneia (JPN). 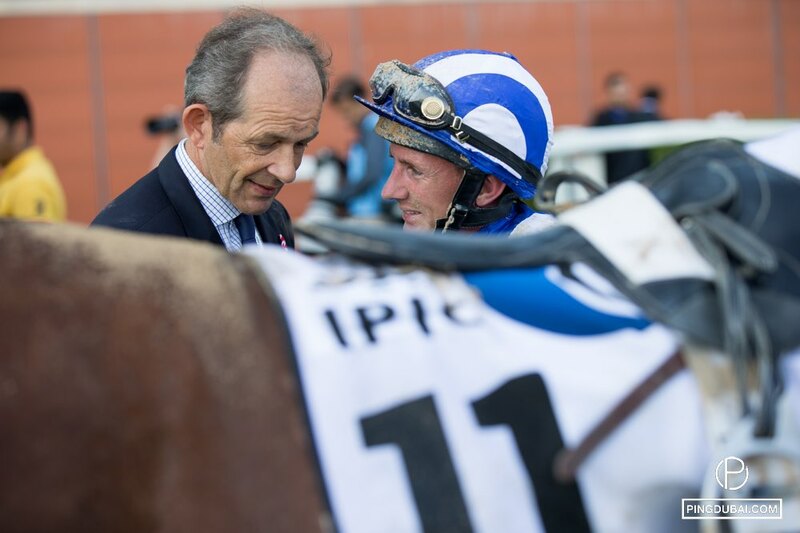 Jockey James Doyle sadly shared about defending horse’s African Story’s inability to defend his World Cup crown: “It is tough and it just shows that no horse has come back to win a second Dubai World Cup. 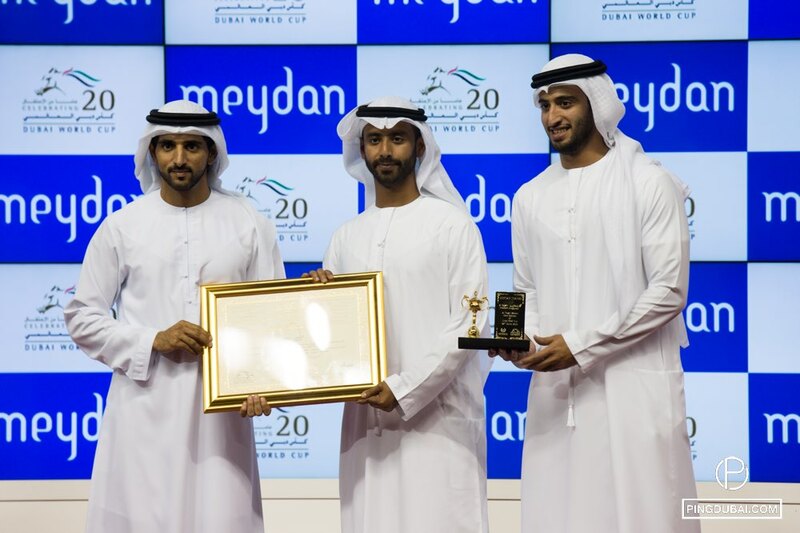 It’s a great result for the whole team.” Indeed, no winner should rest on their laurels. 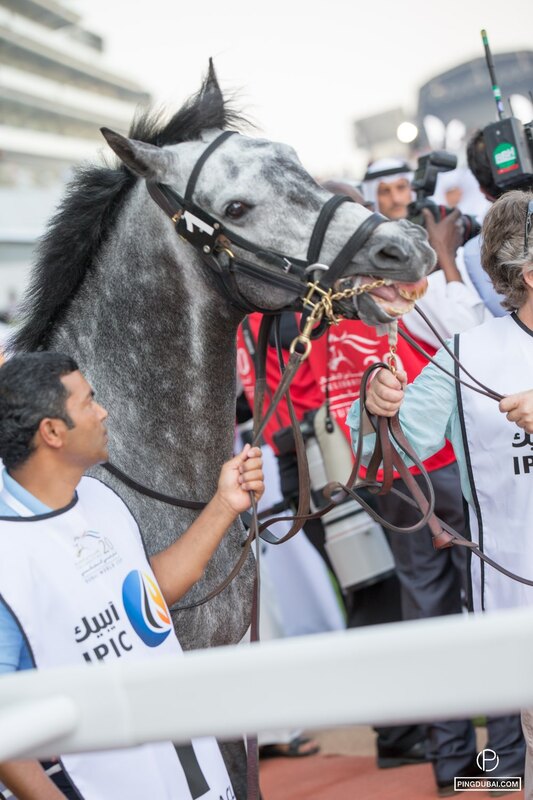 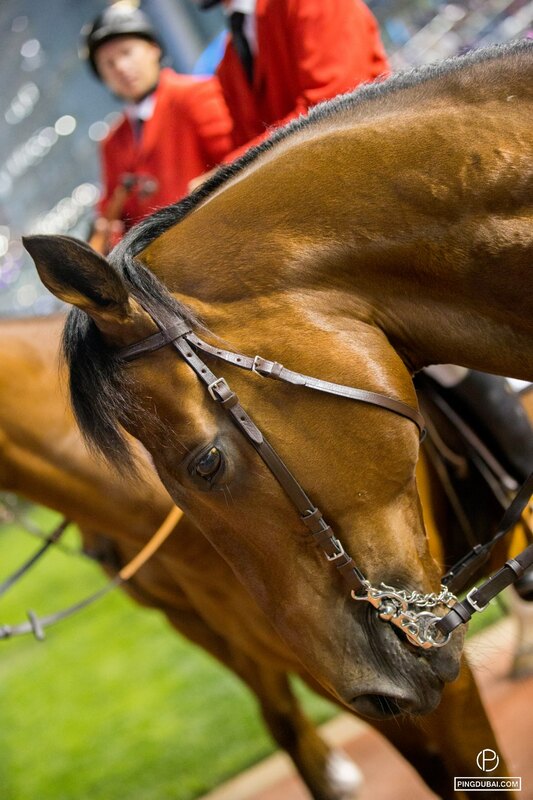 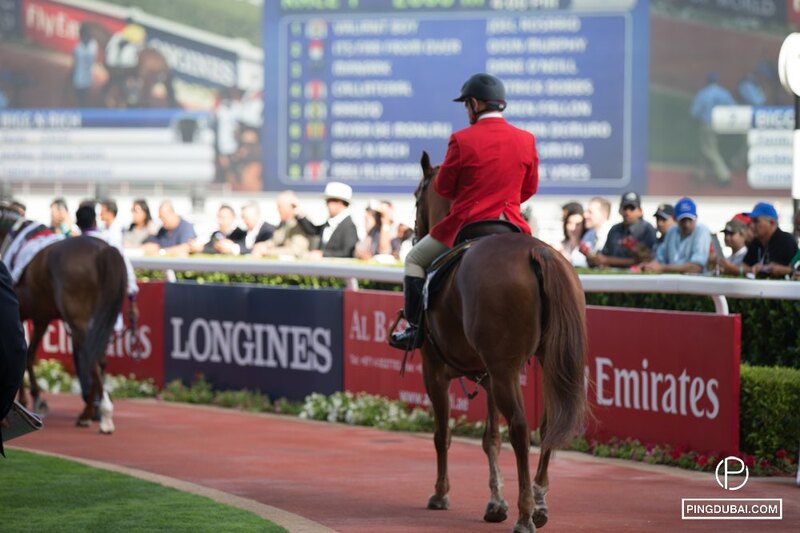 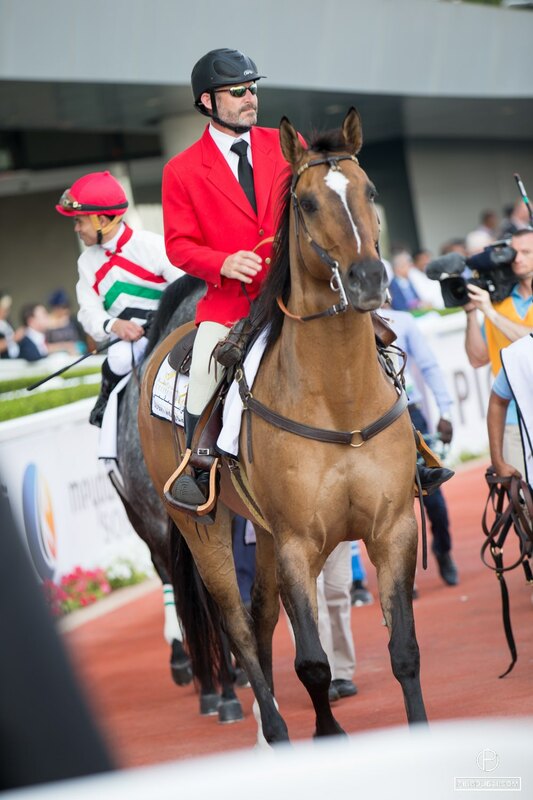 The Dubai World Cup is always filled with surprises and a joyful atmosphere. 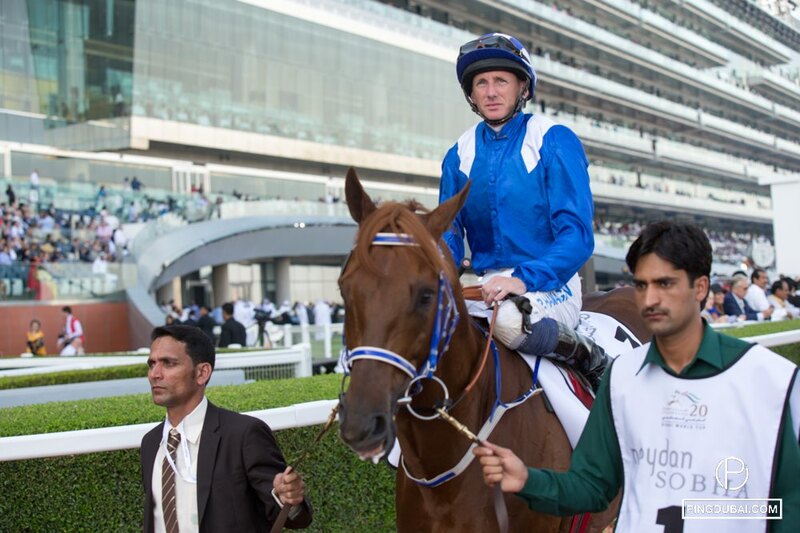 Godolphin horses have triumphed in more than sixty classic races in Europe and the UAE. 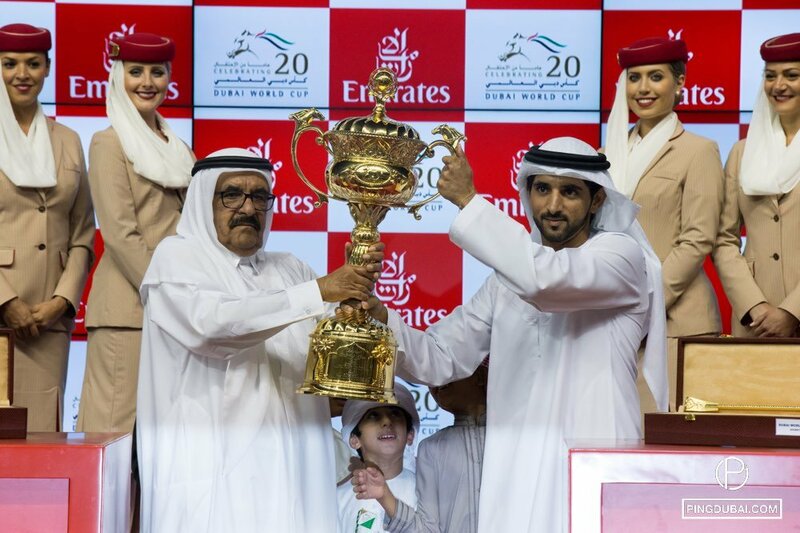 This latest win is sure to fortify the racing operation’s ranking worldwide. 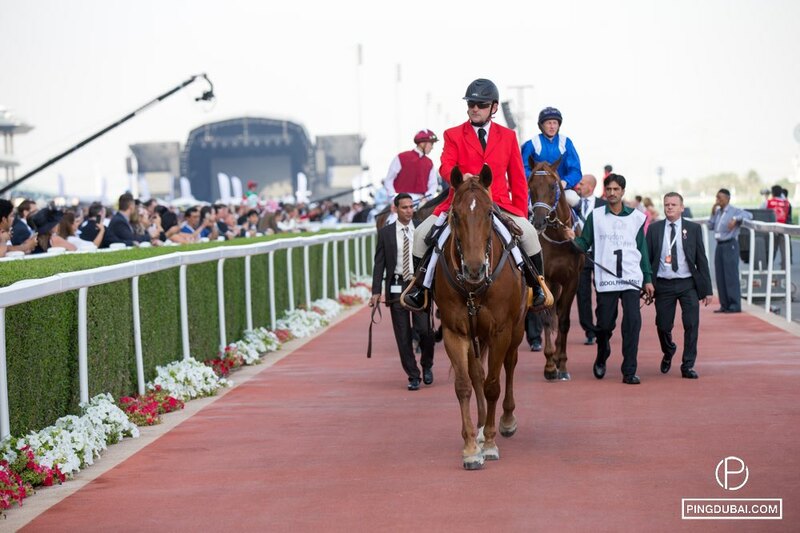 Another thrilling victory for Godolphin was that of the Godolphin Mile, with H.H. 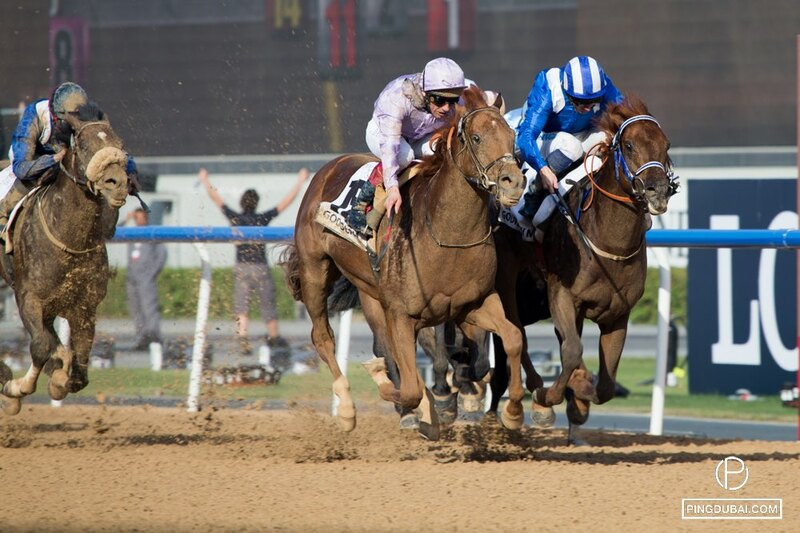 Sheikh Hamdan Bin Rashid Al Maktoum’s Tarmarkuz (USA) winning by a short head. 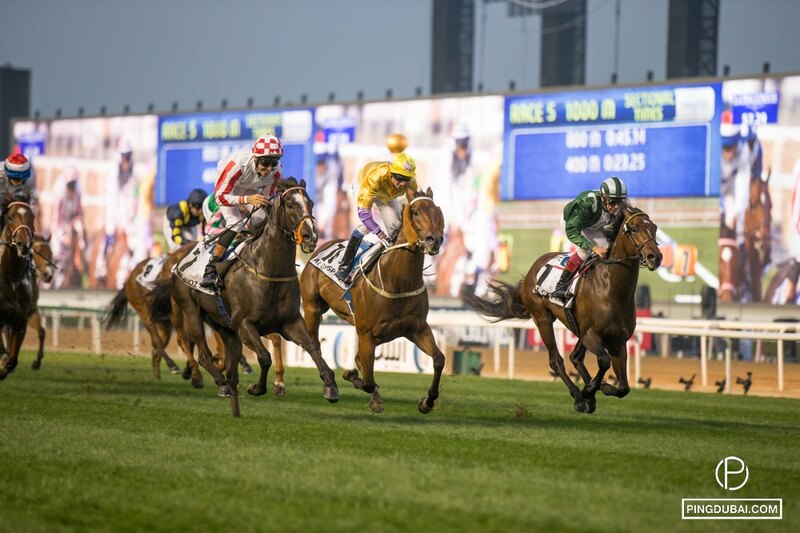 The day’s other races were quite as exciting and witnessed action-packed moments. 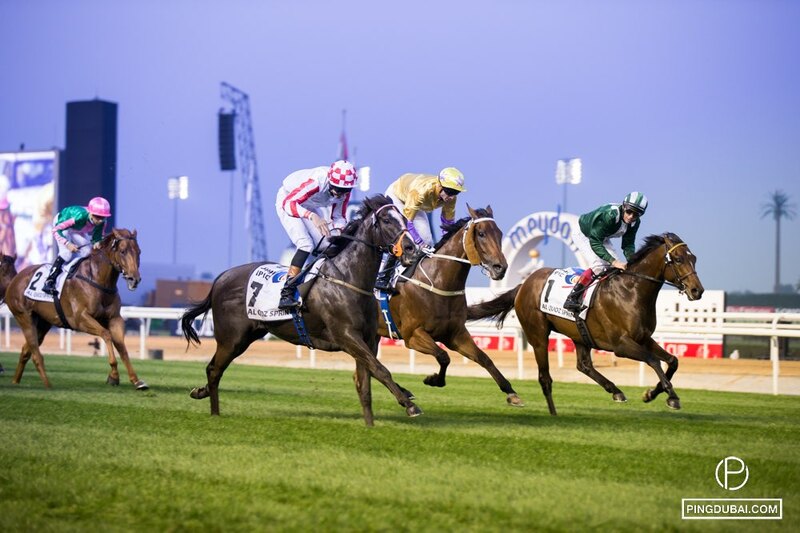 The outcome of Group 1 PA Dubai Kahayla Classic was set early on when Manark (FR) took the lead shortly after the start and turned his vehemance into an extraordinary victory. 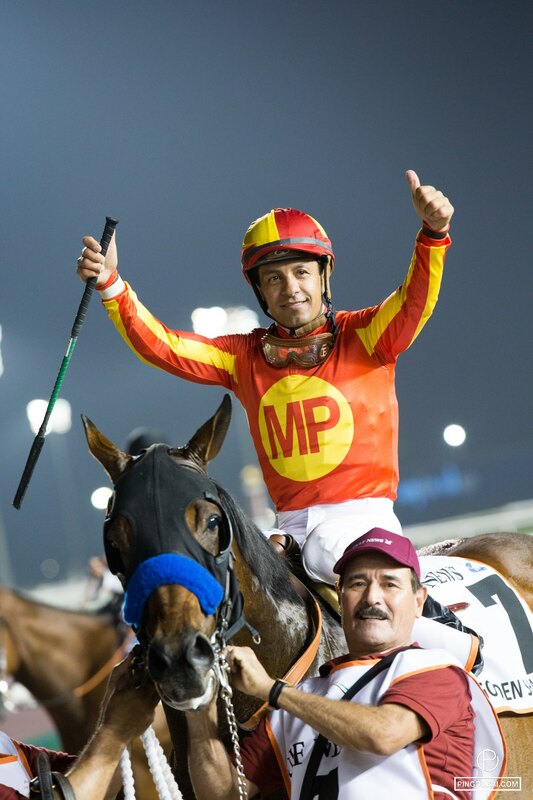 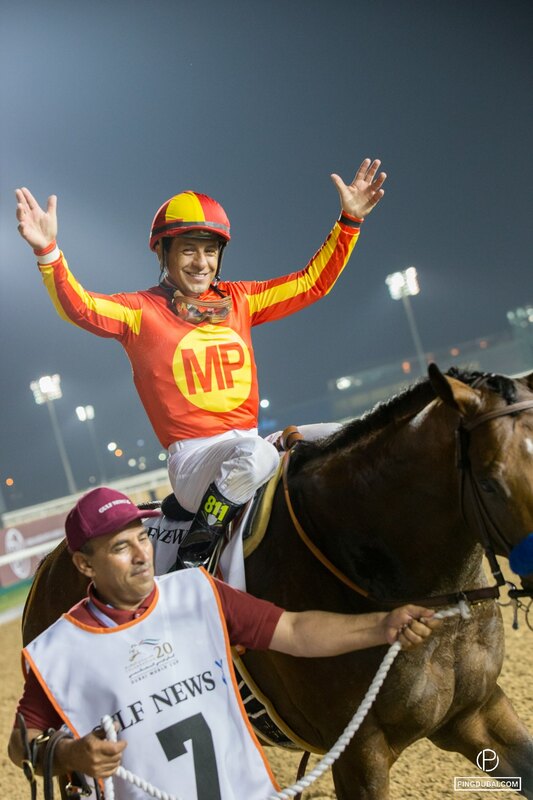 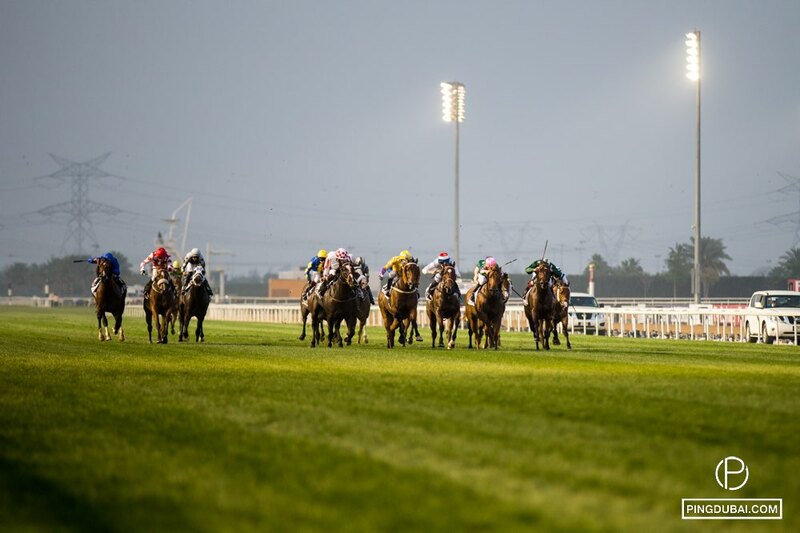 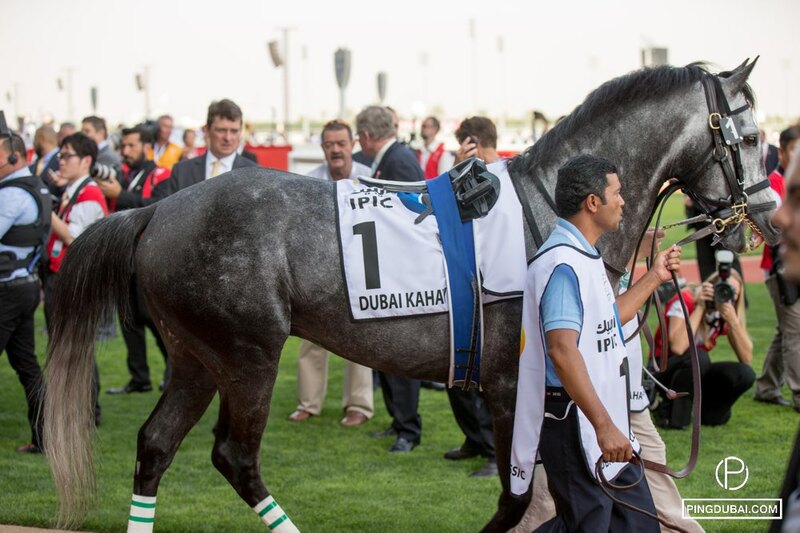 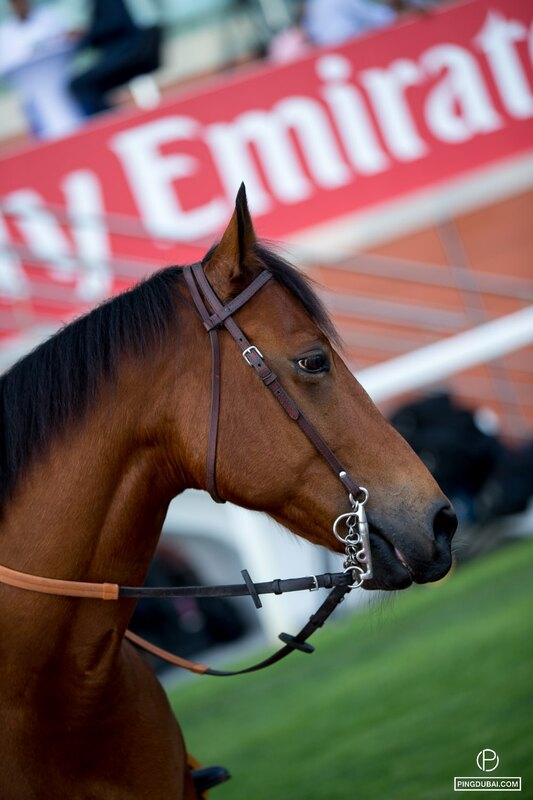 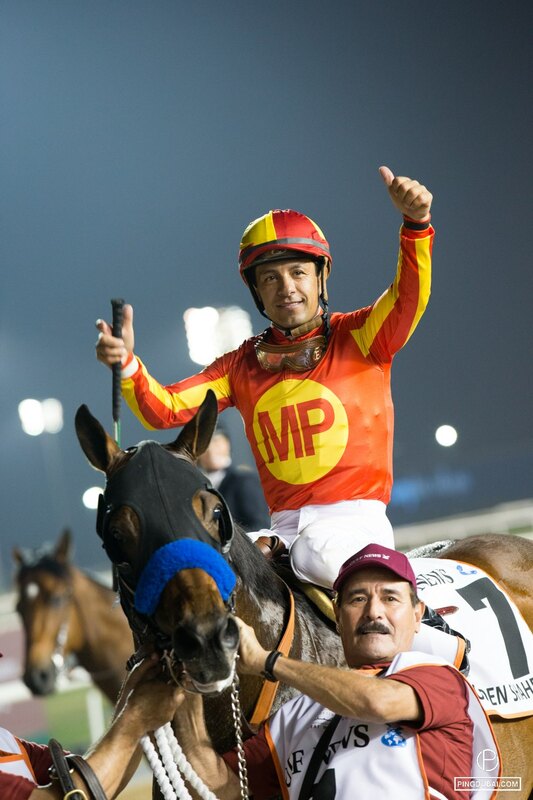 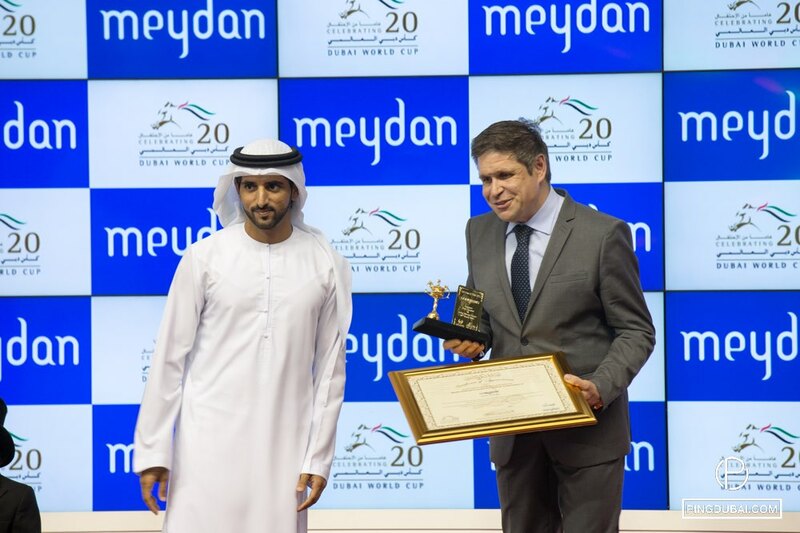 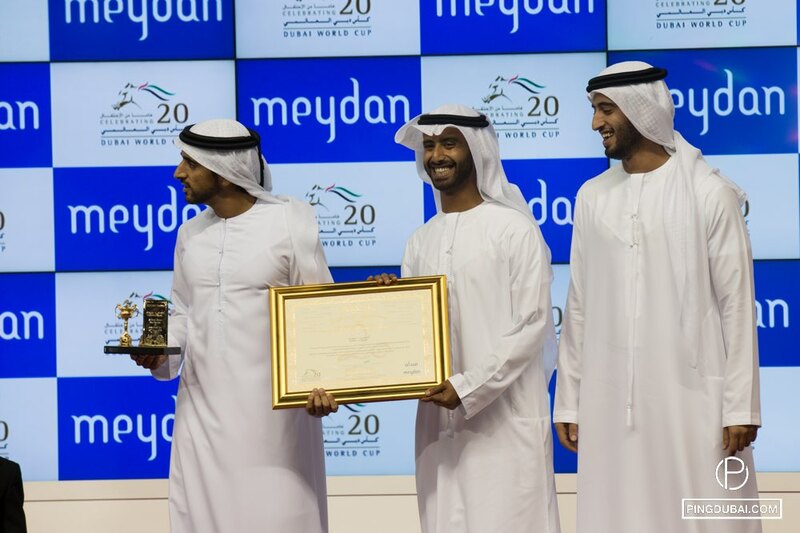 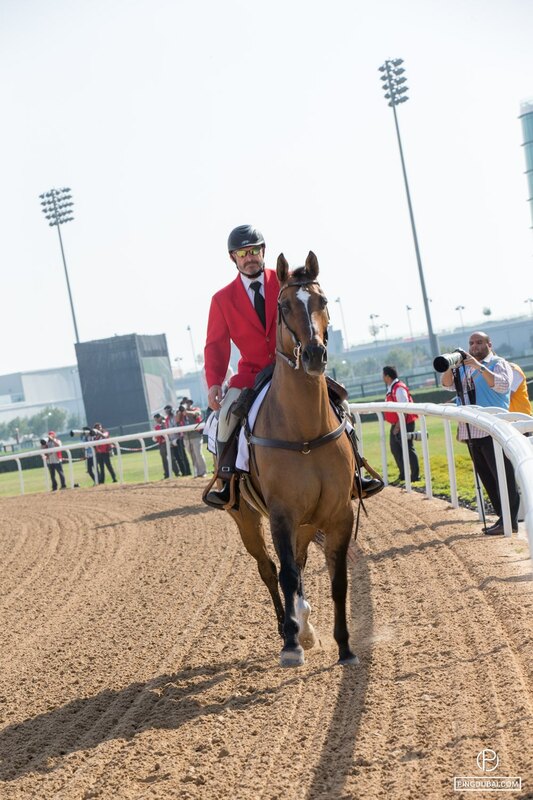 Ex-England, Liverpool, Real Madrid and Manchester United football star Michael Owen succeeded off the pitch and on the racing track when his six-year-old British Brown Panther won the Dubai Gold Cup. 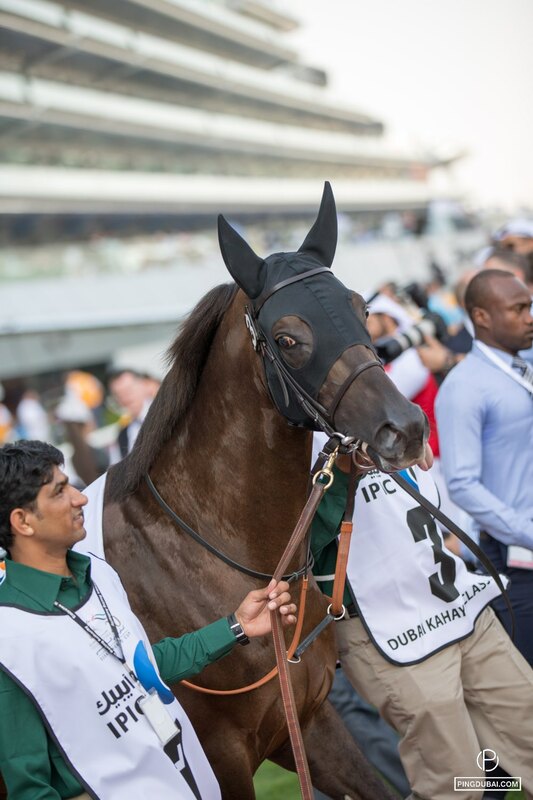 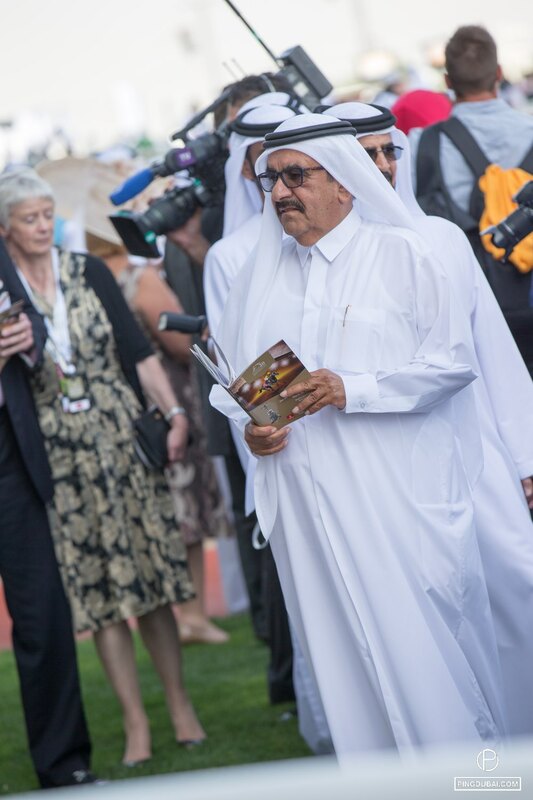 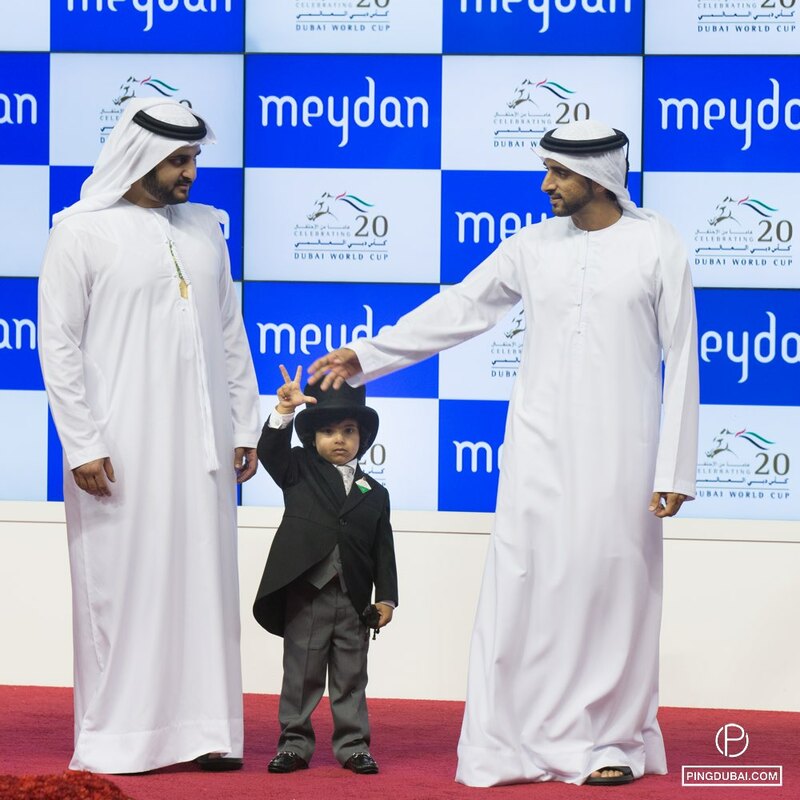 The UAE Derby gave the lead to Sheikh Mohammad Bin Khalifa Al Maktoum’s Mubtaahij (IRE), while Sole Power (GB) took his first Dubai win under Richard Hughes at the Group 1 $1 million Al Quoz Sprint. 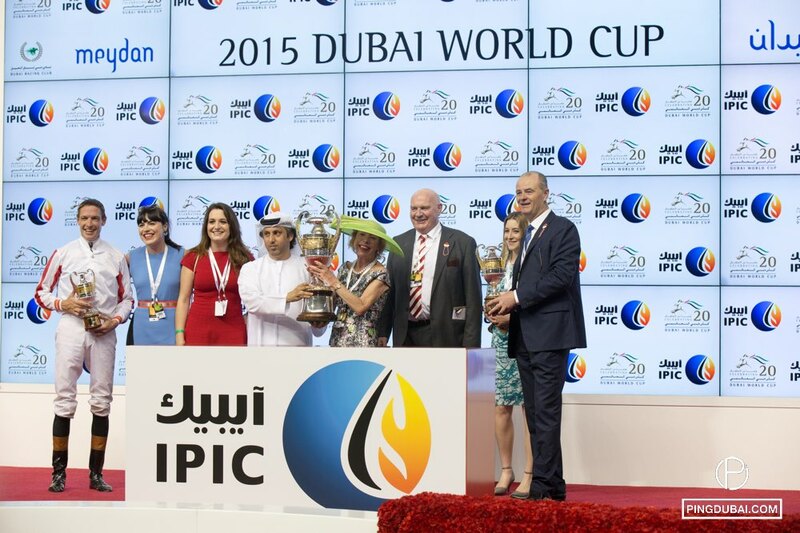 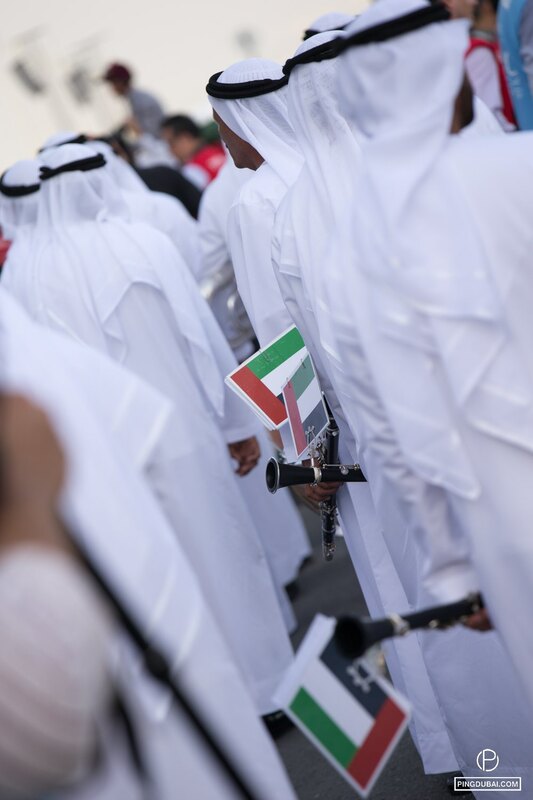 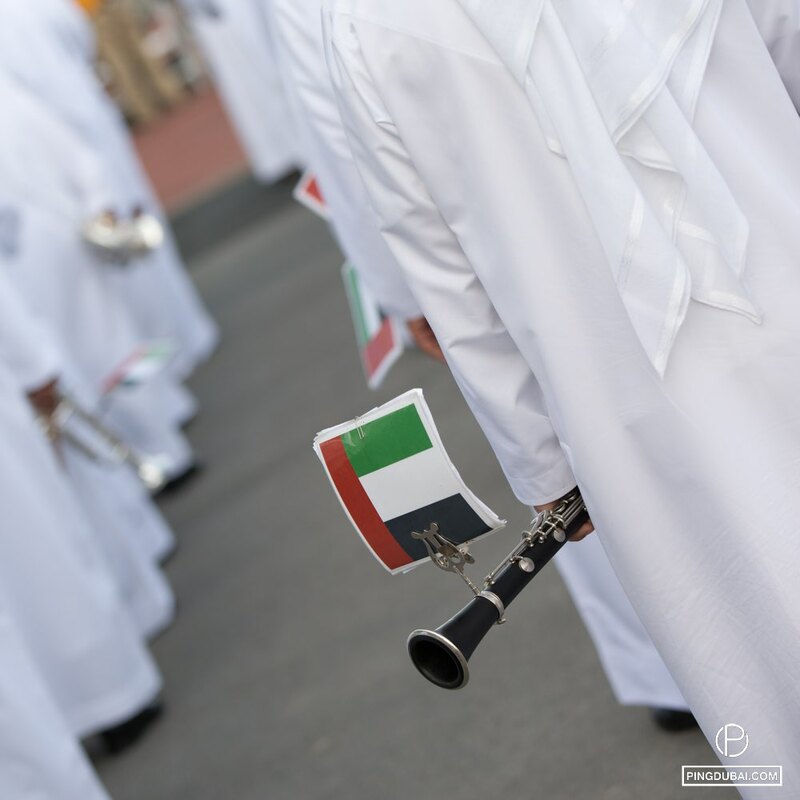 Sparkles and delight for all the race winners, another great day for the UAE and loads of pride for Dubai. 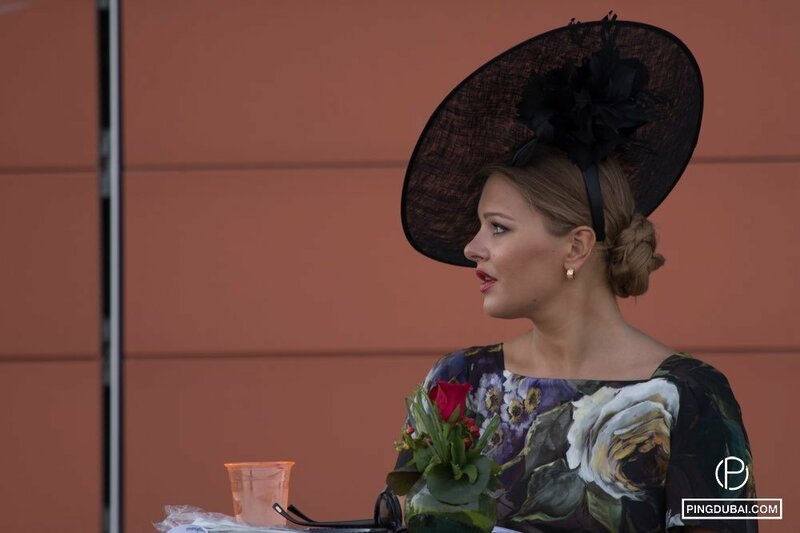 Race days are also known for their unmistakable lavish atmosphere, from the bubbly lounges to the daring fashion styles and fancy hats. 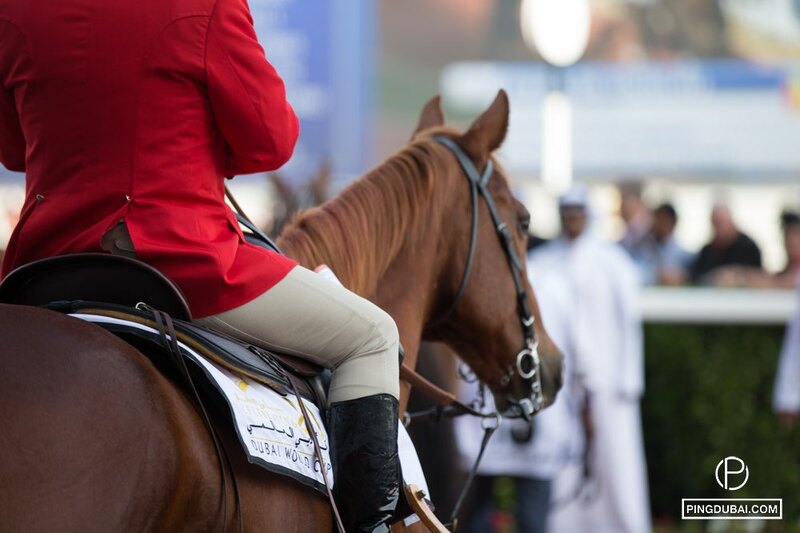 In parallel to the races, the iconic Jaguar Style Stakes added a fun touch to the year’s most awaited sport event by judging hundreds of Dubai’s fashionistas and crowning, among other categories, the Best Dressed Lady, Man, Couple, and Most Creative Hat, which is always the best part of the awards as a panoply of out of the box and crazy hats take the podium. 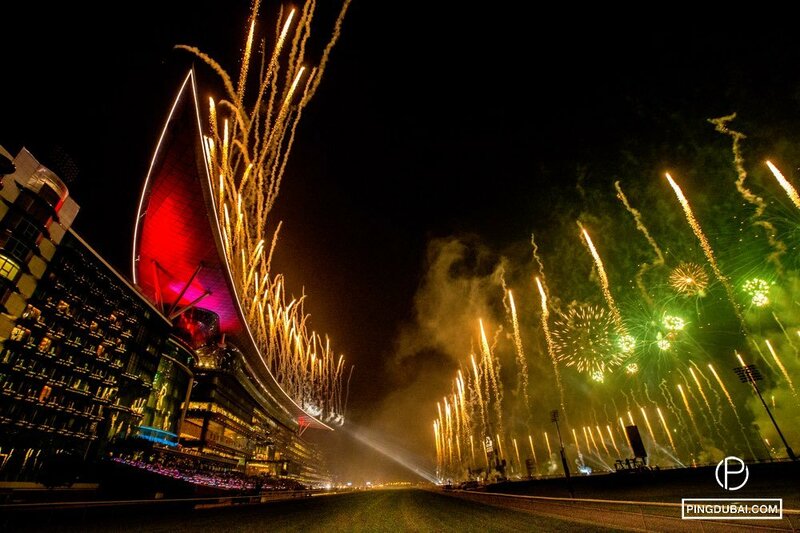 Celebrations went on into the night with dazzling fireworks lighting up the Dubai skies.